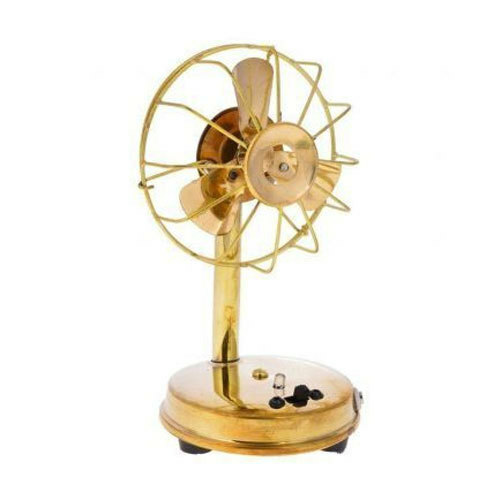 Established in the year 2013, Navsam Online Retail India Pvt Ltd is a Wholesale Trader of high quality Brass Items, Wooden Items and much more. These products are manufactured from high quality material at well-known vendor’s end. The offered products can be customized as per the specification provided by our customers.